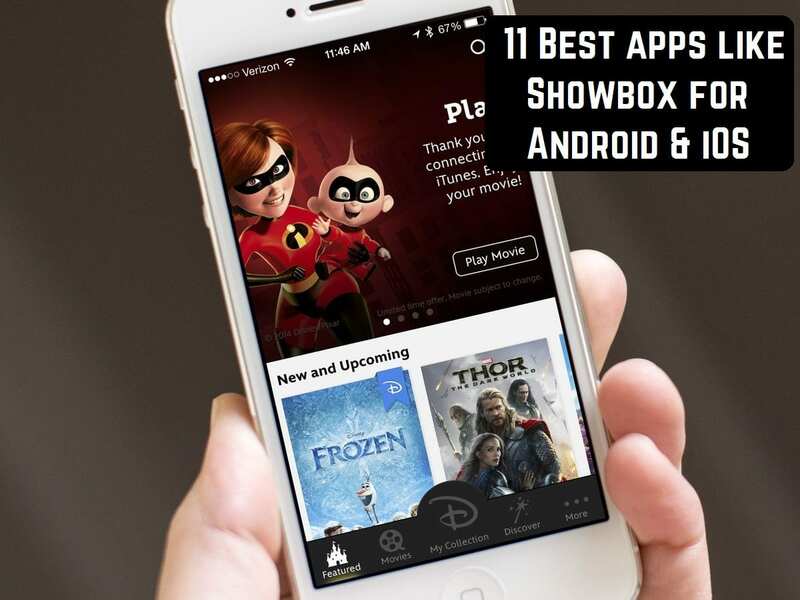 Surely many people have heard about the Showbox application – an application for free viewing and listening to thousands of foreign television programs, movies, and music, with the ability to download them to your device. However, there are many other applications, which in their function are similar to the Showbox program. Today we will consider such alternative applications. Do you want to get premium access to the best broadcasts of movies and television but do not want to pay extra for this? What problems? 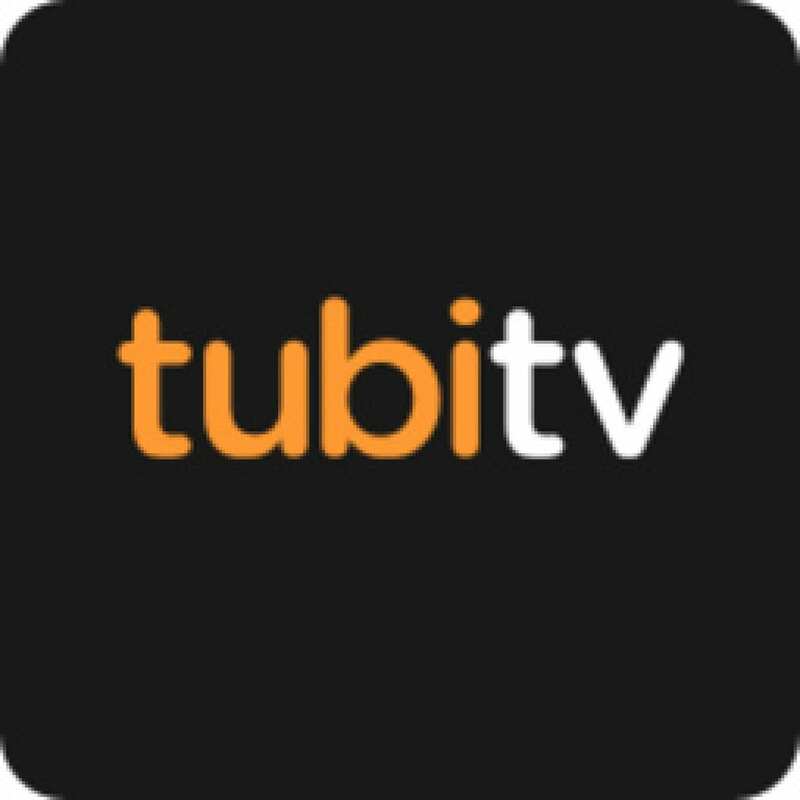 Mobile application Tubi TV is at your service. Here you will find the best TV shows and films from around the world. Action and drama. Culinary shows and sitcoms. Horror and music charts. We have them. And all this will be available right from the screen of your device. And remember, you will pay only for the traffic used by your operator. So take care of it beforehand. For after you run this program, you will not be up to these trifles. All the same, the whole world will open up before you. The program has a standard interface. We can use the search engine to find the right moves and can explore different categories. For example, you can search by genre, by movie release dates, and by other parameters. And all this is available for viewing completely free! A huge amount of legal content, including favorite TV shows and movies. What could be better? All those who do not imagine their lives without movies and TV shows are recommended. More than 40 000 titles of movies and TV for every taste. A full range of genres, from talk shows to sports programs. No subscription fees or other fees. 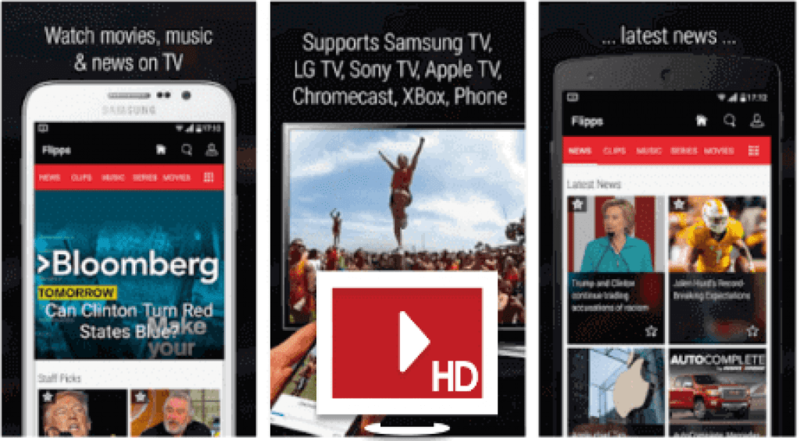 Flipps – an entertainment program for Android and iOS, developed by Flipps Media Inc. 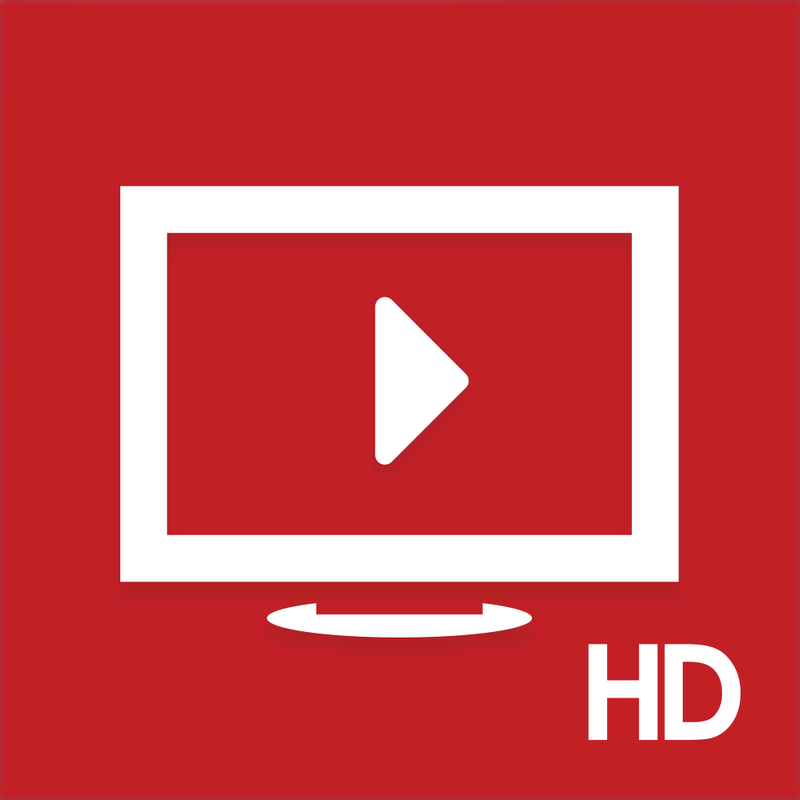 Thanks to this application, you will always have access to the highest quality television channels! Playing TV channels is the main purpose of this application. An extensive channel base for all tastes, including BBC, Washington Post, FOX, Sesame Street, CNN, and many others. Thanks to the synchronization with Smart TV, you can play content on a large screen in a few touches. You only need a WiFi network. 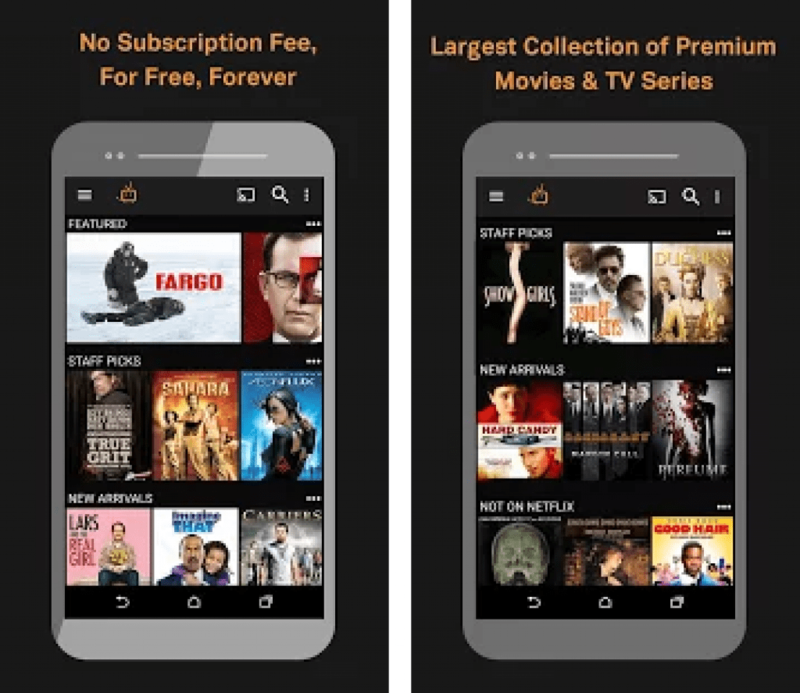 Despite the high quality of playback and ease of use, Flipps has one significant drawback – the charge for additional content. Public channels can be counted on the fingers, and the media archive is updated very rarely. Willy-nilly, developers are pushing the user to purchase a subscription. Simplicity and style are the first things that catches your eye. The main menu is made in red and white colors, and each element of the content is extremely informative. The video is accompanied by a brief description, rating, and cover. The laconism of the built-in player and its functionality perfectly harmonize with each other. There are classical elements of reproduction, repetition, and mixing. Here you can specify the device on which the video will be played, as well as share the opinion on social networks. Significant inconvenience in use can deliver ads. It is literally everywhere, and you can get rid of it only by purchasing a paid version of the program. 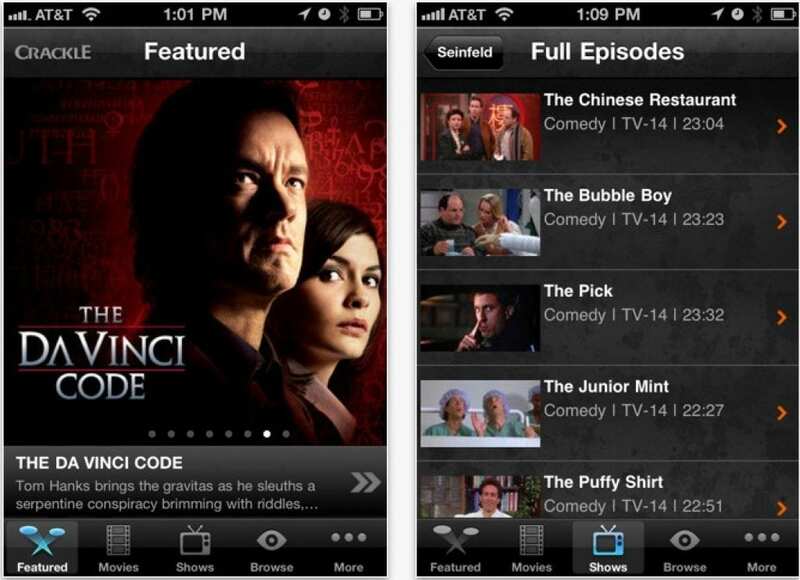 Flipps is an application that will appeal to all TV lovers. An extensive content base, nice design, and high image quality will undoubtedly attract the audience. In the rest, the application is not much different from the analogs and is fully disclosed only in the paid version. 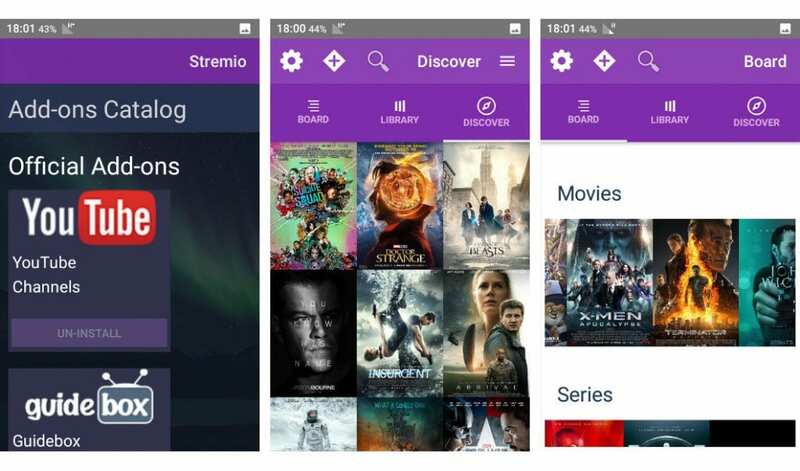 We present to your attention a free application of the online cinema Megogo for owners of tablets and smartphones based on the Android and iOS OS. 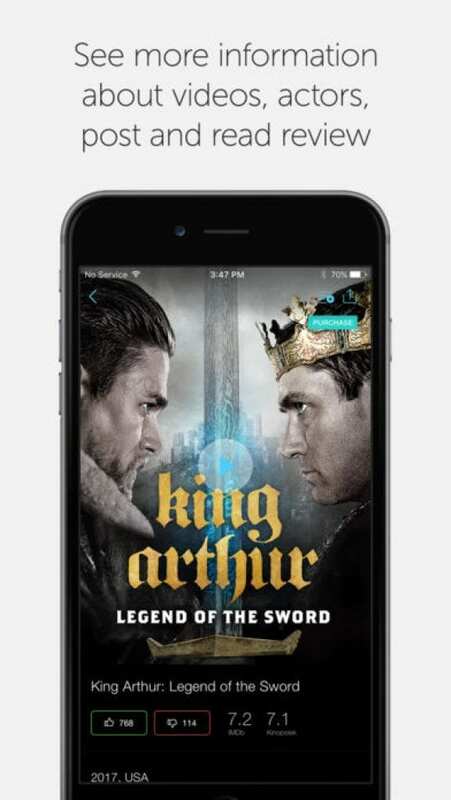 The application allows users to quickly and comfortably watch movies, TV shows, cartoons, and TV shows from a mobile device. Download the application you can on Google Play and iTunes. Using the application, the user will be able to access video content for free in excellent (FullHD) quality without registering and downloading. The video is available for viewing all over the world. 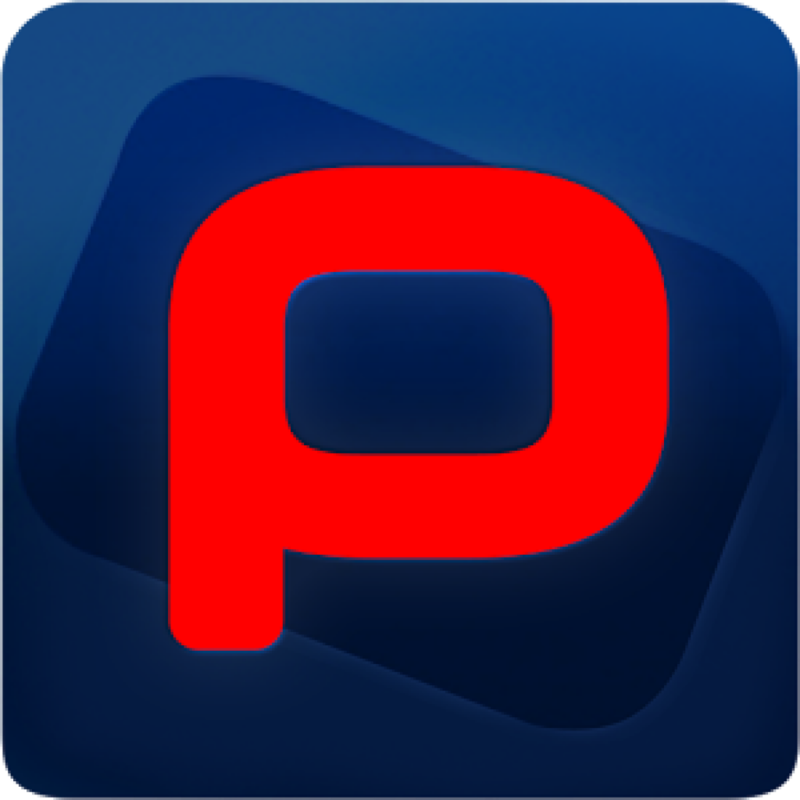 Another plus – the application itself chooses the quality of the video, depending on the speed of your Internet. Due to this, all movies can be viewed in a convenient player immediately, without tedious waiting and jamming. Choose, read info and watch. 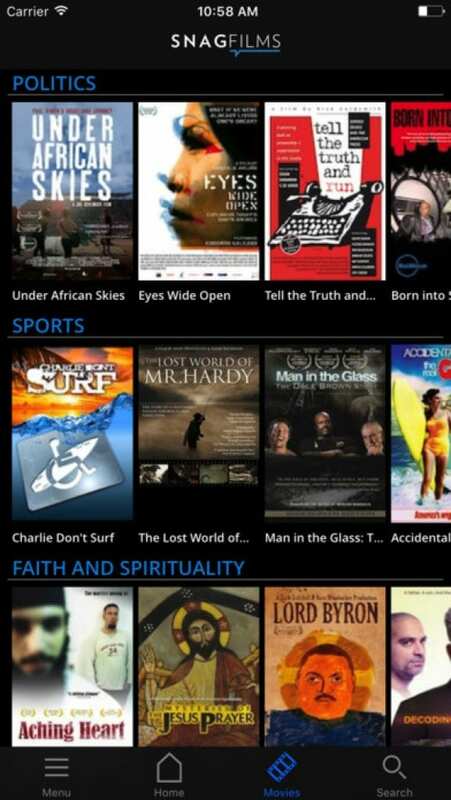 And the last: thanks to the support of technology Air Play you can immediately see the movie on any compatible device. Excellent quality on the big screen and no problems. More than 20 000 thousand hours of video for free. Hundreds of movies in HD quality. The intellectual system of recommendations. 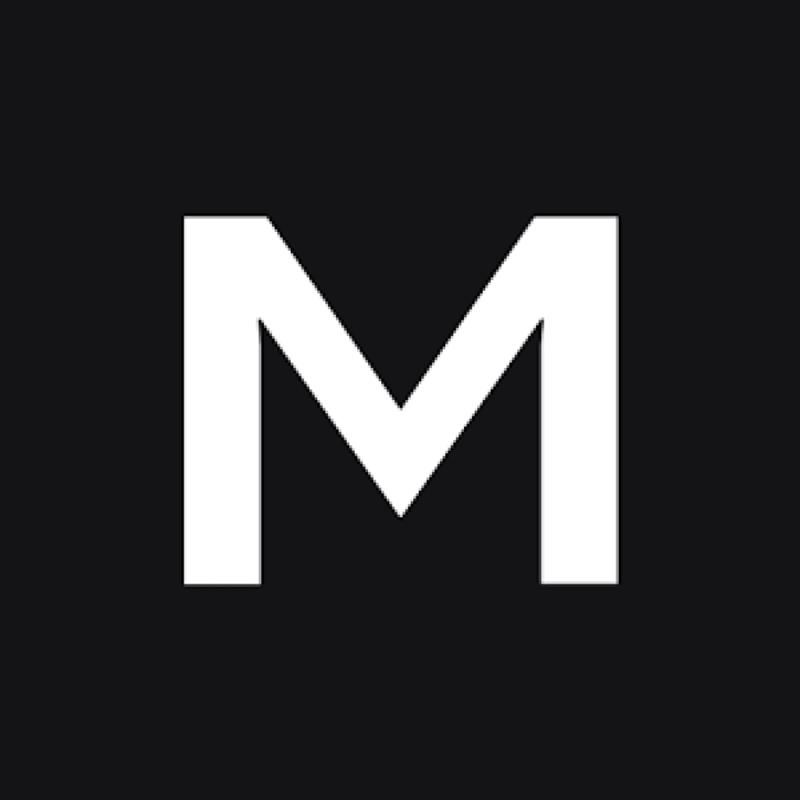 A user-friendly interface for selecting movies, including a description (synopsis), a list of actors, user reviews, Megogo ratings, IMDB, and Movie Search. Automatic selection of video quality depending on the speed of the Internet connection. 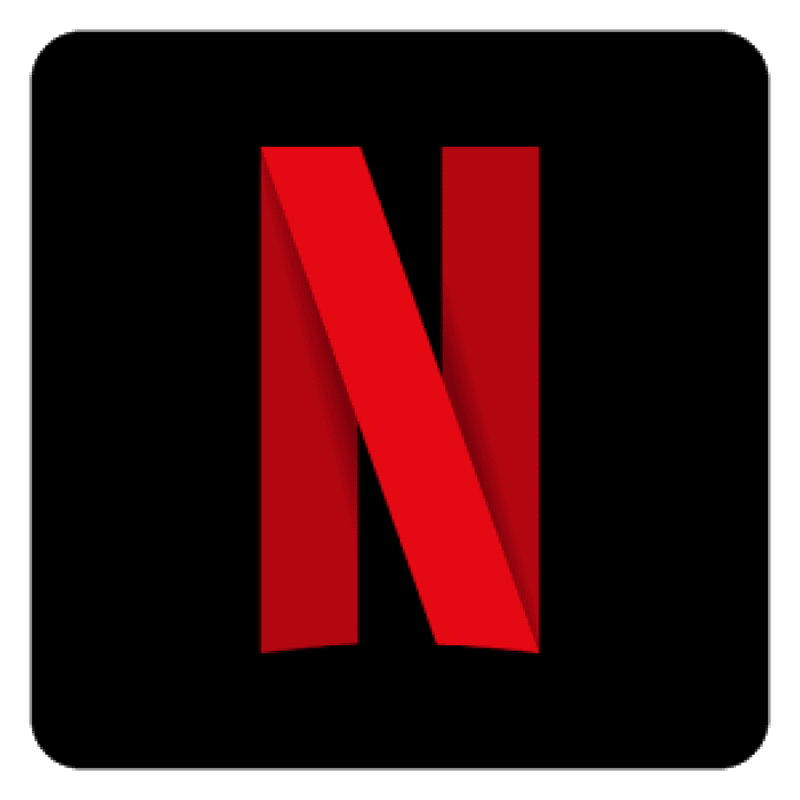 Netflix is an American service that gives users the ability to watch online movies and TV shows on various devices. The availability of certain services on the devices depends on the companies with which the contract is concluded with the manufacturer. For example, for viewing on a TV, you can go to the service through the site but it is much more convenient to use a special program designed for the TV. Also, you can safely use the service from your computer, tablet, phone. This service is very popular in the US, access to this service is installed on all devices that have access to the network for viewing the video. Netflix allows you to watch online movies for $ 8 a month in the US and has millions of users. Since early 2016, the company has announced the launch of the service in addition in 130 countries. It offers 3 packages, the difference in the number of simultaneously connected devices, the quality of movies. The cost of viewing is from EUR7.99 to EUR11.99. The new user is offered 1 month of free viewing. 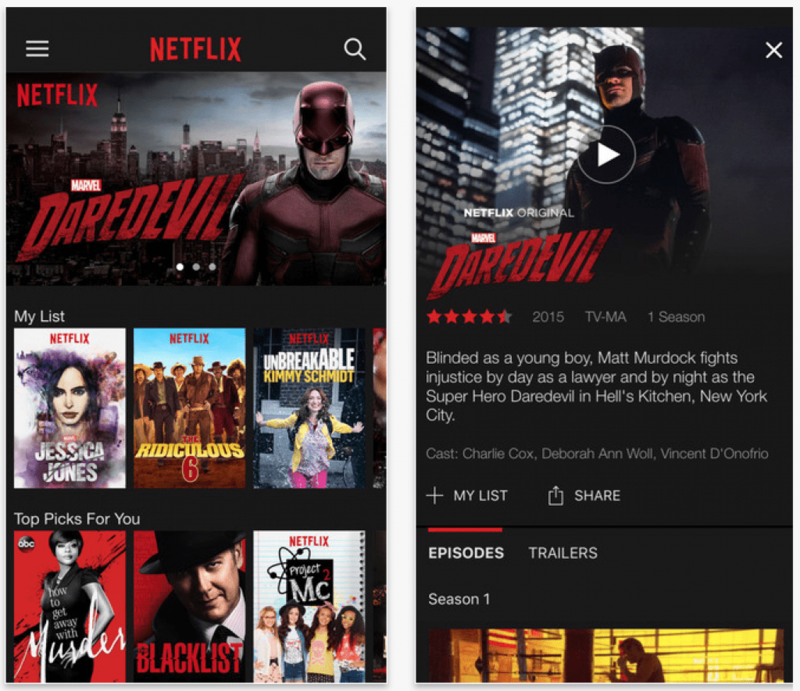 For a long time Netflix refrained from allowing users to watch their content offline, that is, download it. Amazon has such a function for a long time but Netflix did not hurry to introduce it. But not so long ago the company changed the solution and gave Android and iOS users the opportunity to watch selected content on tablets and smartphones offline. First of all, it was applied to Netflix products. Launched in 2007, the Hulu video service boasts 3 million subscribers (1.5 million for the first year) and an impressive legal library with films, serials, documentaries, clips, and animations available for $ 8 a month. Hulu, like early Netflix, does not allow downloading movies to a computer or mobile phone. Service can also be used through game consoles – Wii, Xbox, PS3. When registering, Hulu offers a week of free use, after which it is already necessary to pay 8$ monthly. Despite the apparent identity of Netflix and Hulu, services differ, and quite noticeably. Firstly, Hulu does not support 7.1-channel audio (only the standard track in Dolby Digital Plus 5.1 is available). Secondly, the size of the Netflix library is much larger than Hulu’s. 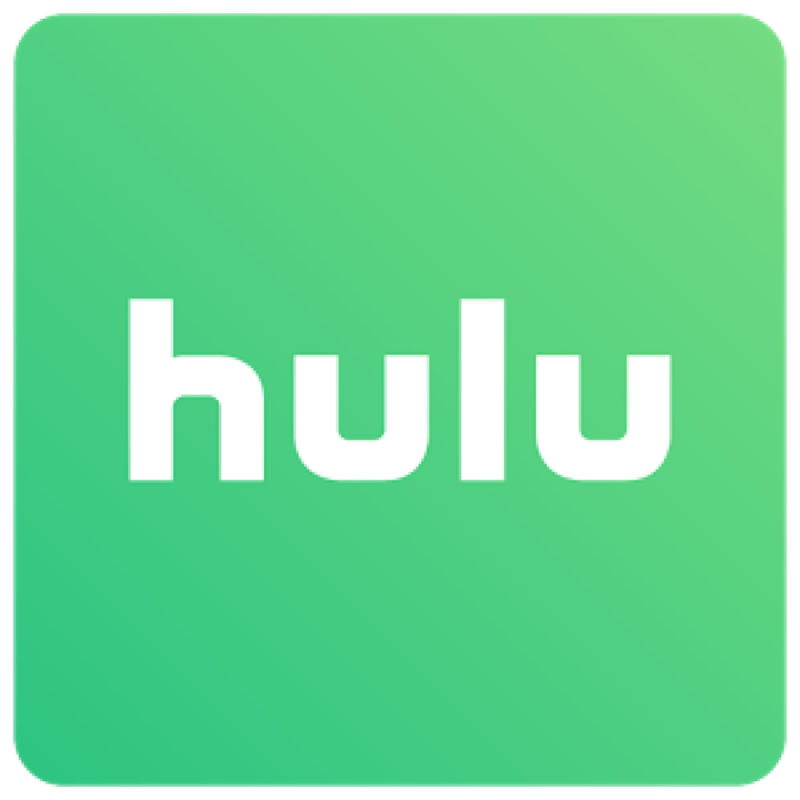 However, if you really can not wait to see the episode of your favorite TV show as soon as possible, it’s better to connect to Hulu: on Netflix, updates come out much later. 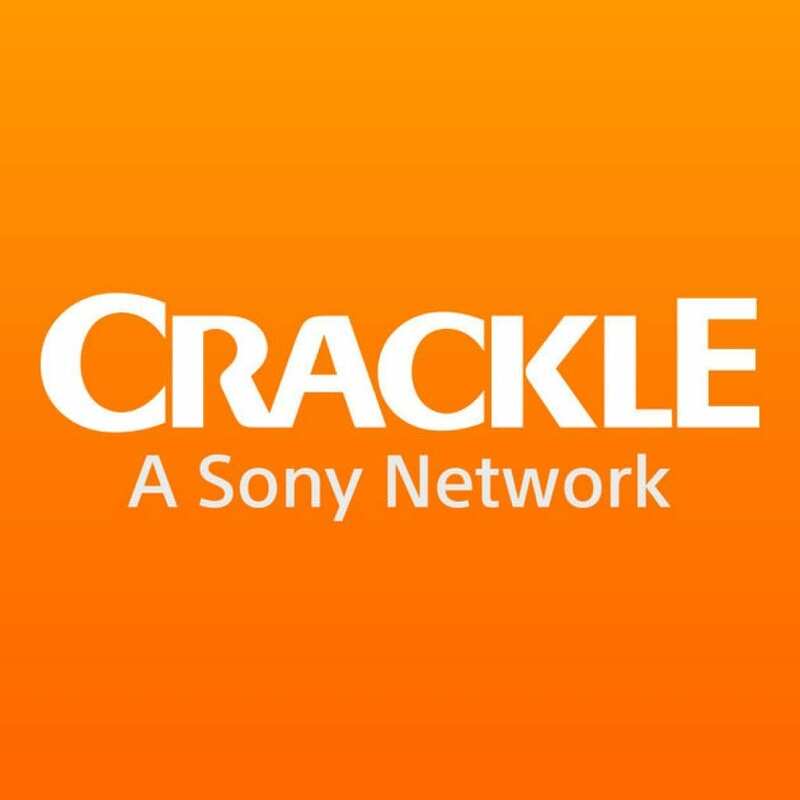 Another very popular application is Crackle. In particular, it is incredibly popular in the US and Canada, where there is a monthly update, with the addition of new TV shows and movies. Unpleasant in the work of this application is that advertising often pops up, but this is all offset by the quality, as well as the amount of good content. 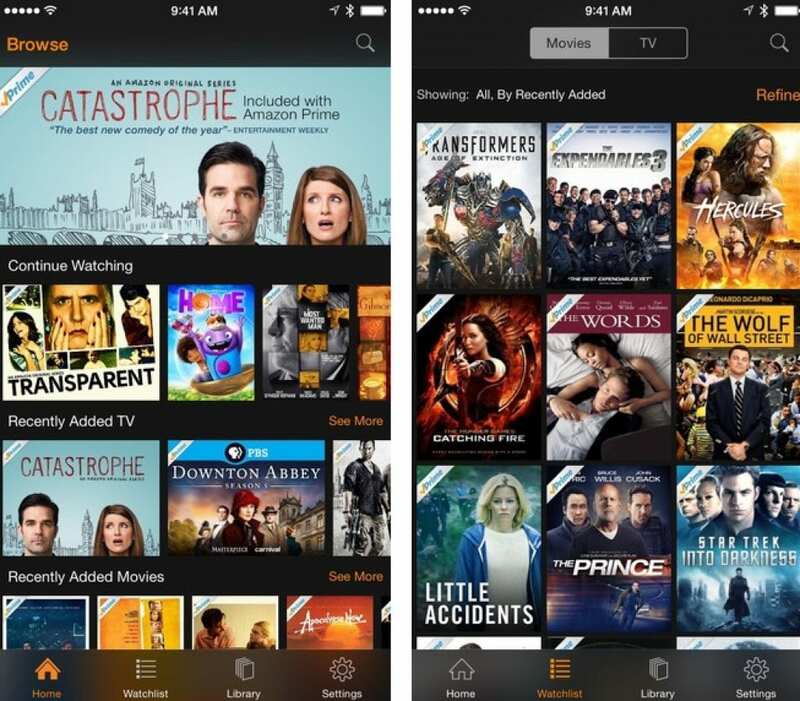 Watch your favorite shows, movies, and TV shows absolutely free. Subscription is not needed. This is a handy application that provides search of the necessary video on the Internet and its playback. After starting the program, it automatically connects to the Internet and provides a list of movies, programs, serials available for viewing. You can sort the received films, add them to your own list, view information about them, and so on. All video materials are with a description and a picture. This allows you to quickly learn about the content of the video. 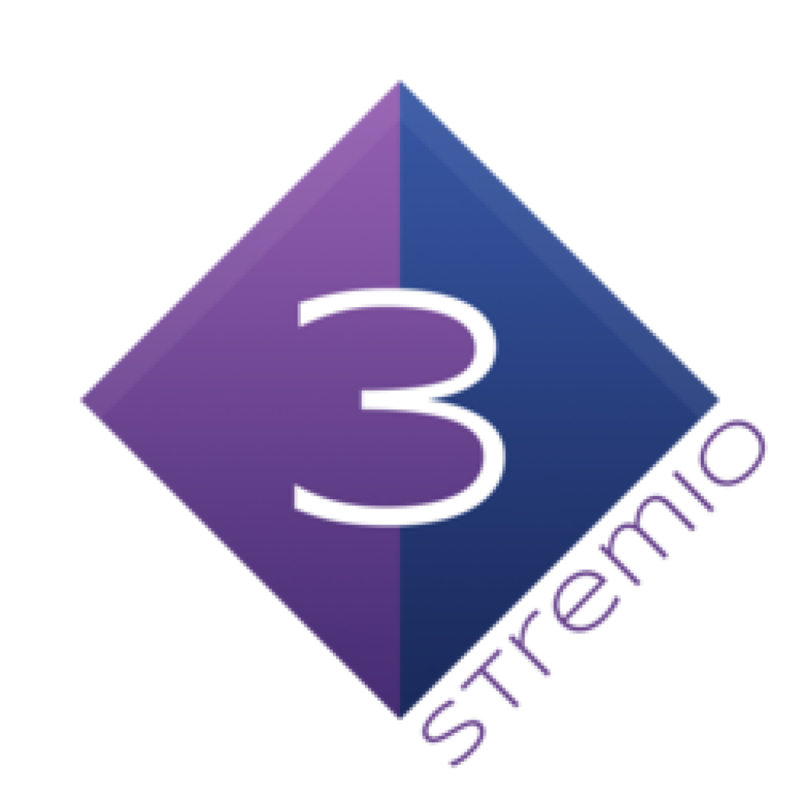 Downloading of the program to watch videos on the Internet Stremio is free. Free library of a huge number of movies, videos, serials, and so on. Convenient navigation on the program. Sidebar in which the video is divided into categories. Each separate video has its brief description and picture. Its own library, where you can add your favorite films and watch the novelties. Sort by name, rating, trends, alphabet. You can download Stremio free of charge. With this software you will forget about other movie sites. 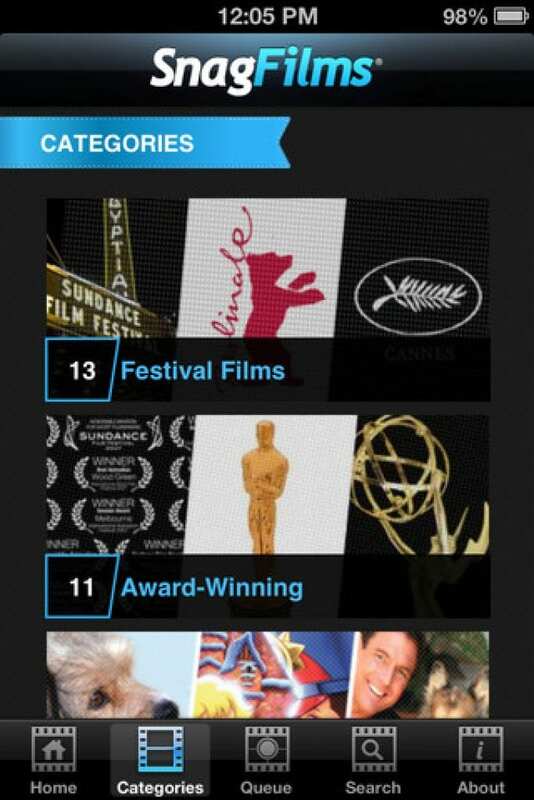 On your smartphone there will be at once all accessible films and serials in the best quality. Install Stremio on your device and you will never get bored. This is another good option for fans of movies and TV shows. Excellent search by genre, there is a version of watching TV, no endless transitions through links and registrations.There are two minuses, in our opinion: the lack of the possibility of including subtitles and the lack of novelties, but even with these shortcomings, the service seems more than worthy. 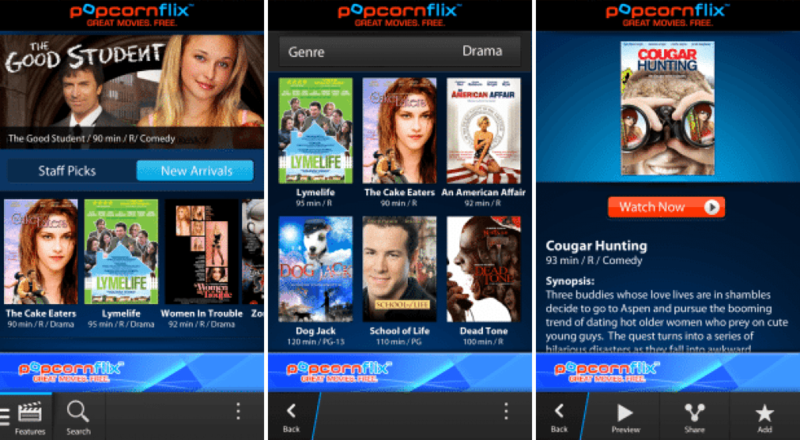 The Popcornflix application achieved a result of 15 million downloads, adding 2.5 million quarterly to its service. Back in January 2015, it had 10 million downloads. 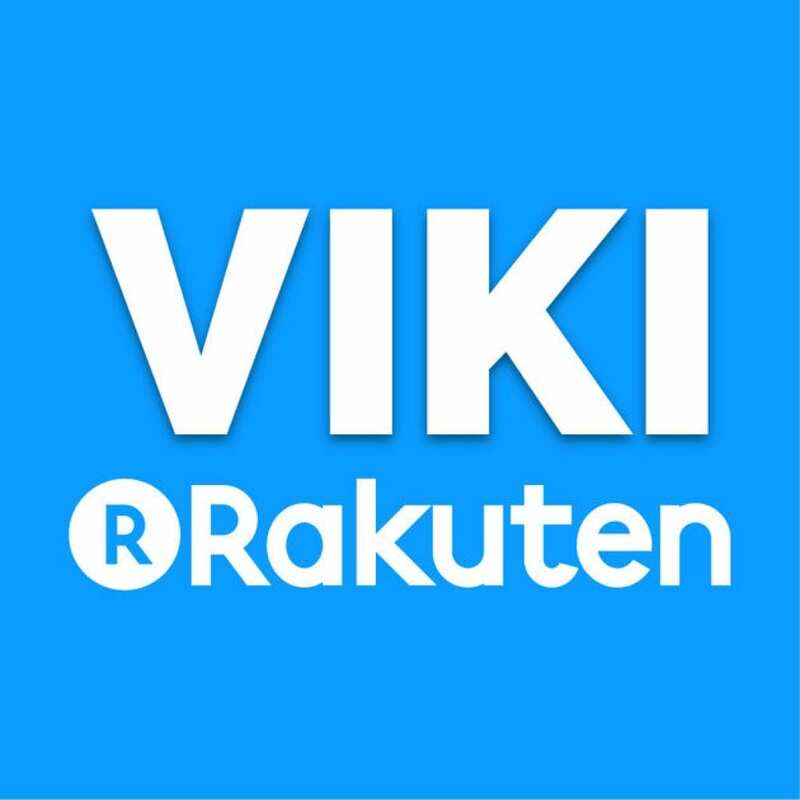 Viki TV is an application for Android and iOS devices, with which you can view movies, TV shows or TV shows from around the world. The application has a wide range of movies for every taste and color, most of all films are contemporary Asian films of various genres. set of films and serials. In order to use the services of a global provider of video content, users need to pass an initial registration, which will open access to thousands of TV shows and films for a period of one week. At the end of the trial period, access to the materials will be limited, and its renewal will cost 3 euros per month. 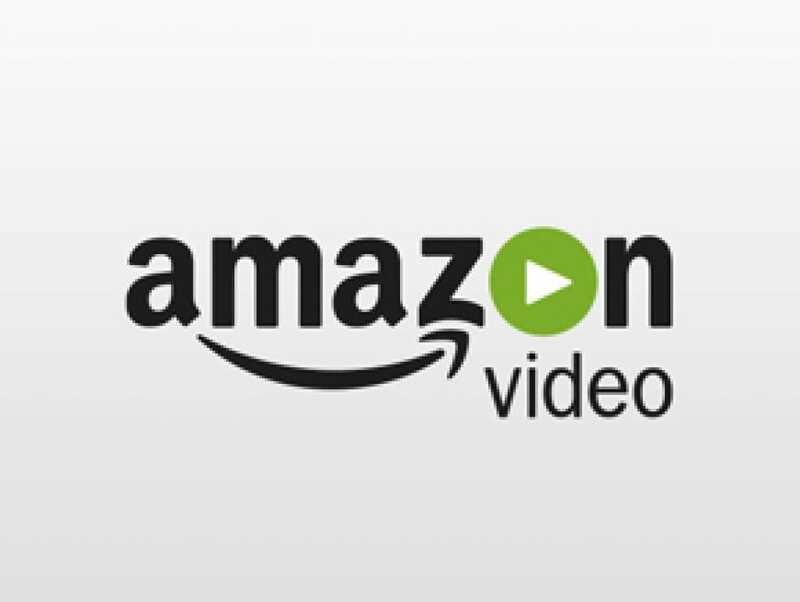 Unlike most analogs, premium video service from Amazon offers a wide range of exclusive shows and serials, available only to subscribers of Prime. For example, The Grand Tour, Mozart in the jungle or Man in high castle. All of them are distributed only with the English audio track. For the convenience of foreign viewers, subtitles are provided. In addition to the original series and films, Amazon Prime Video users will be able to see movies, duplicated in different languages. 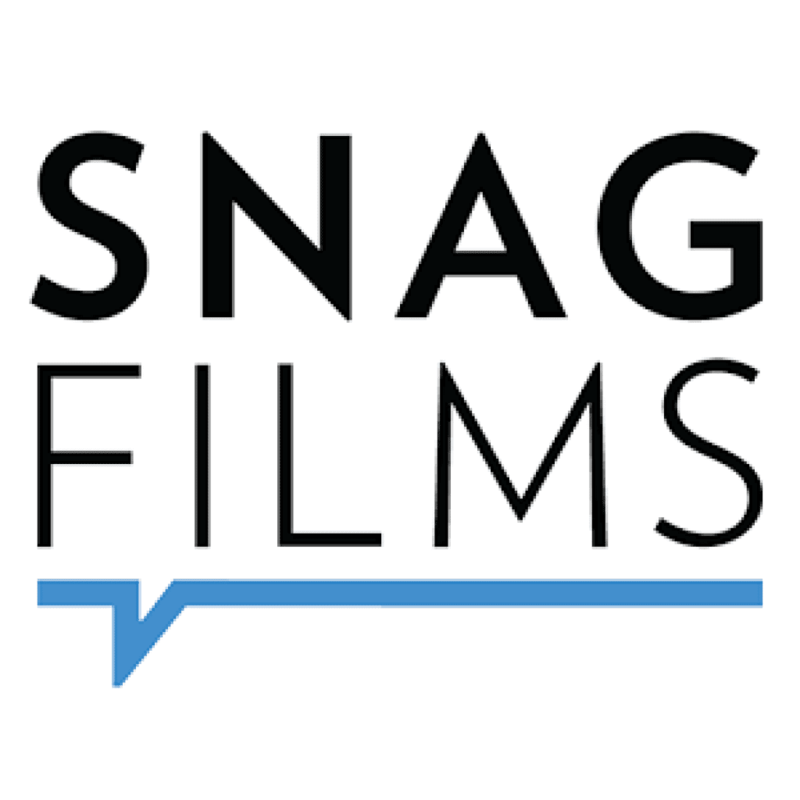 SnagFilms is a new application that provides free access to hundreds of movies from the famous SnagFilms library. Film lovers will be able to choose from a variety of films for free viewing – from documentary to drama, from comedies to thrillers, from Oscar-winning films to works by art house directors.